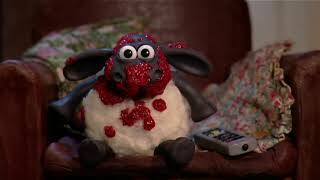 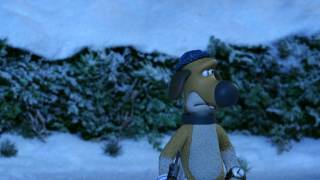 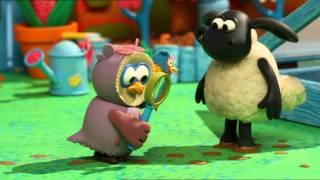 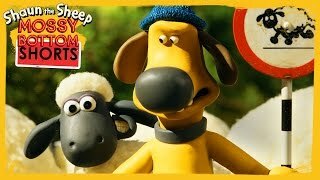 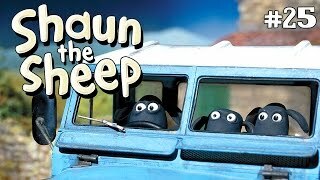 Shaun the Sheep™ and his barnyard gang are back with more chaos in the countryside! 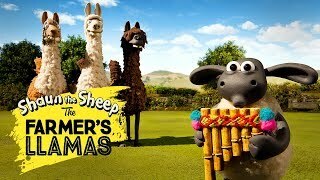 An Oscar®-winning creator of Wallace & Gromit ™ does it again with sheep-tacular adventures and just shear wackiness. 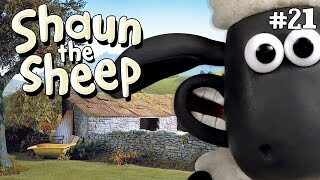 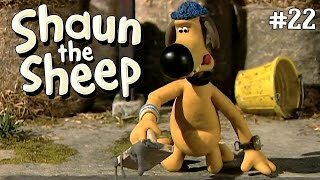 Shaun is a sheep who doesn't follow the flock, and along with the other sheep and those Naughty Pigs, there's sure to be plenty of mayhem in the meadow.